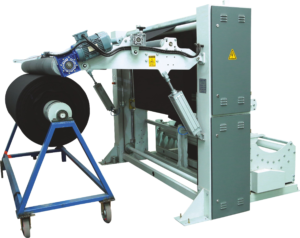 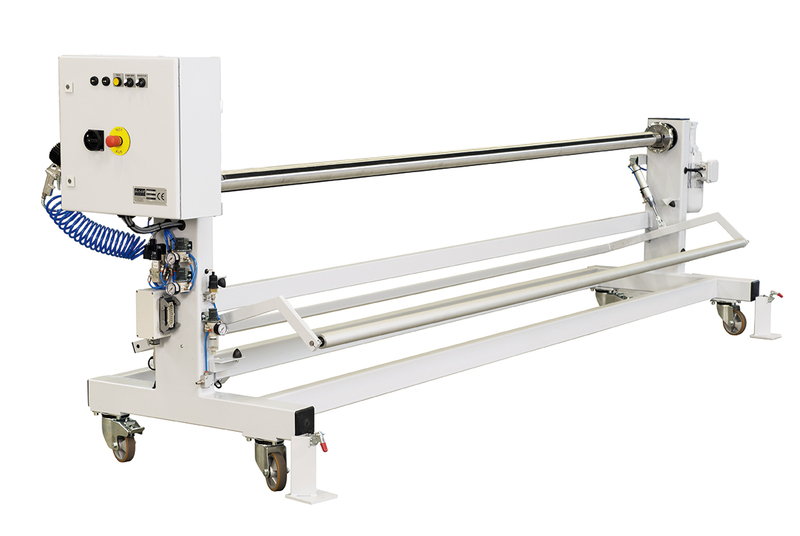 A host of fabric winding and exit system options are offered for many different types of processing applications, such as digital printers/cutting tables and much more. 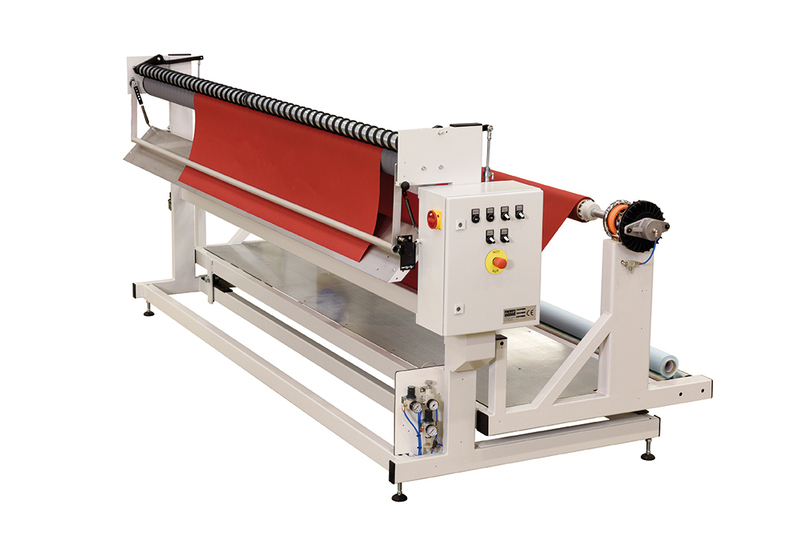 Web widths to cover up to 5.0m are available with many other options and applications covered. Please take a look below at some pictures of examples available and contact us with your requirements.